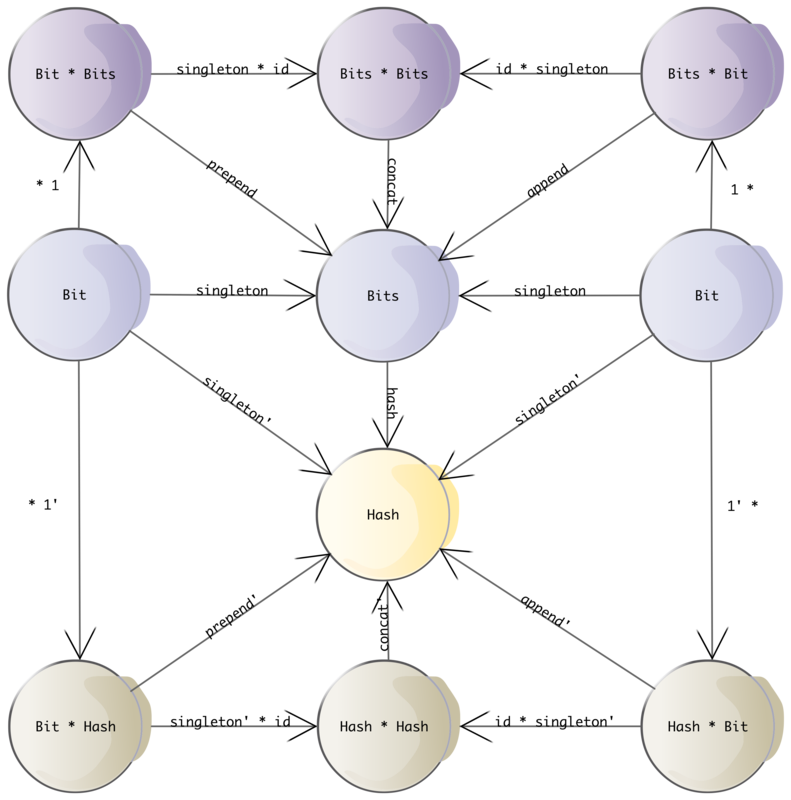 An algebraic hash function, inspired by the paper Hashing with SL2 by Tillich and Zemor. The hash function is based on matrix multiplication in the special linear group of degree 2, over a Galois field of order 2^127, with all computations modulo the polynomial x^127 + x^63 + 1. All operations in this package are implemented in a very efficient manner using SSE instructions.